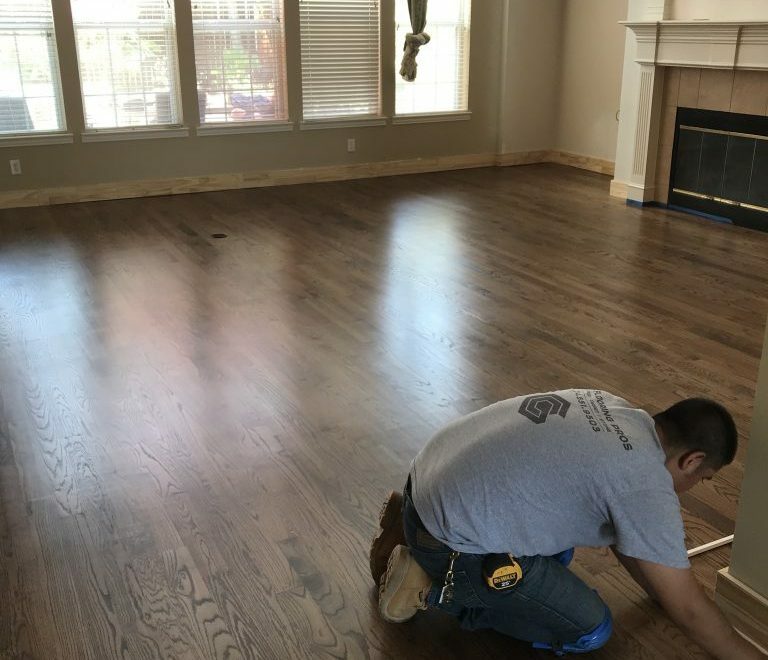 If you have water damaged floors, and are questioning whether to repair or replace, we are here to help you through the entire process and make it a worry free experience. Wood as an organic material, absorbs water and moisture due to indoor humidity levels, spills, or in some cases leaks and flooding. The water can cause swelling or cupping of the wood planks. To prevent damage to your floor and decor, it’s expedient to assess if the floors need to be repaired or replaced. If you suspect water damage, the first step is to have the floor’s condition assessed. Call GC Flooring Pros at 214.814.1177 for an estimate, to determine if your floors need to be repaired or replaced.